For 50 practitioners, PhD students, postgraduates and academically qualified specialists from all over the world, we offer the next edition of our TUMI Summer School in the Post in Leipzig, Germany from 2-6 September 2019. During lectures with high-level speakers, introductions to methods and best practice examples as well as evening classes and field trips, we together design results to tackle today‘s urban transport challenges - for a better mobility future for all. 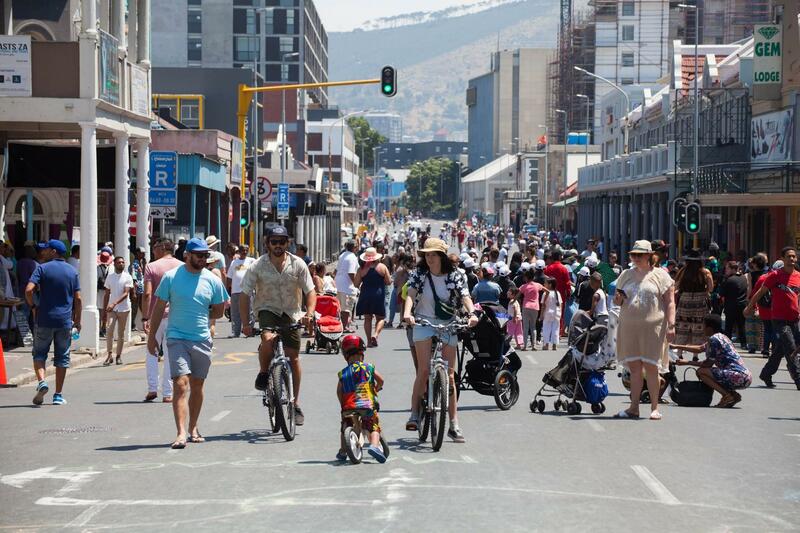 The first Open Streets Exchange between African cities in Cape Town, South Africa shall ﻿﻿develop a stronger network between streets enthusiasts in different African cities. The challenge is on again! 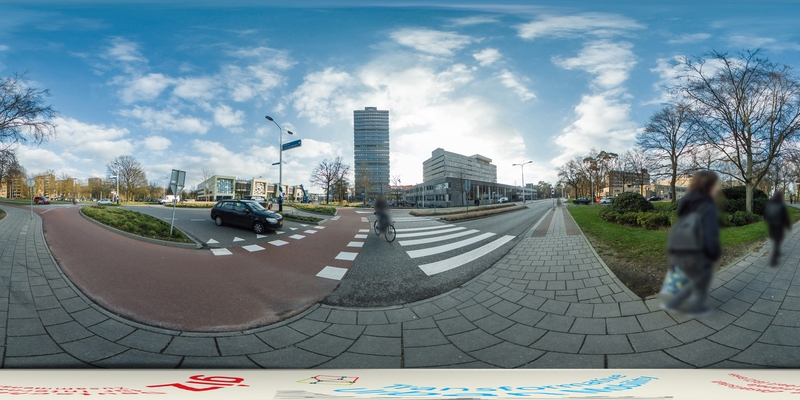 We transform urban mobility by supporting 10 cities with up to EUR 200k for pilot projects to start a mobility transformation in your city.